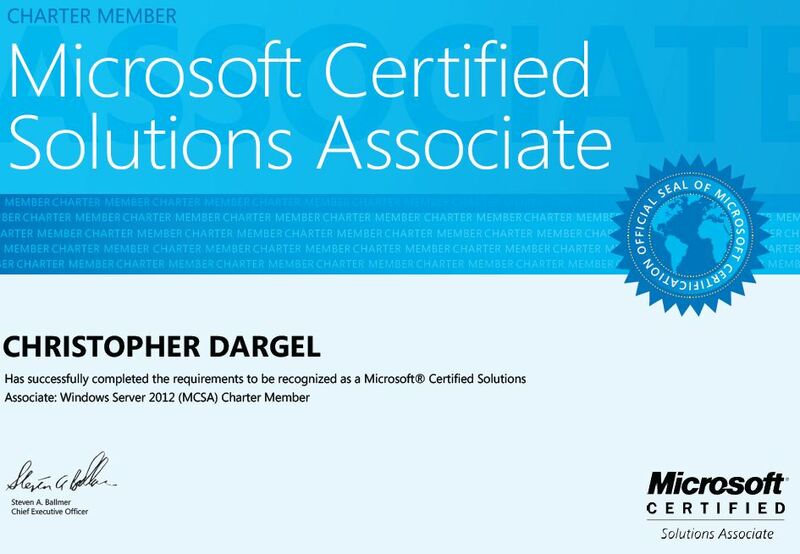 I wrote less in the past month because I focused on work and Microsoft certification.The certification path was very straight – upgrading skills from MCITP to MCAS Server 2012 followed by the two Server Infrastructure exams 70-413 and 70-414. 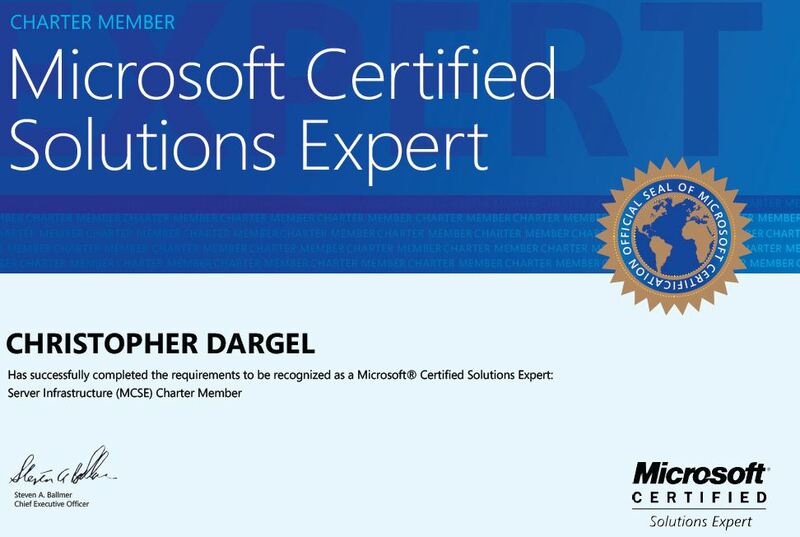 In the next monts I’ll go forward to MCSE Messaging and Communications with Exchange 2013 and Lync 2013 and I’ll keep blogging about infrastructure and messaging topics. Next week I’ll post some experiences I made with my new Nokia Lumia 920 with Windows Phone 8.